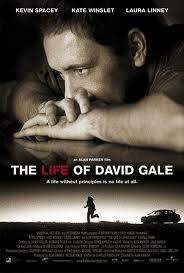 The hubs and I just watched The Life of David Gale. If you haven't seen this movie, I highly recommend it. There are not very many movies that stick with you after you watch them, and this is one of them. It stars Kevin Spacey, Kate Winslet, and Laura Linney. Kate Winslet is such a great actress. It is about the touchy subject of capital punishment. While there are reasons for capital punishment, this movie provides a perfect example of when capital punishment is used under unclear, unnecessary, and just plane wrong circumstances. Other than watching movies every evening before bed, I've been practicing my Spanish every day. I go to school from 9-1 every day and then come home and study until 6. I've even started "studying" while running on the treadmill. My "studying" is watching Plaza Sesamo (Sesame Street) on the iPad and running at 7.1 mph on the treadmill. 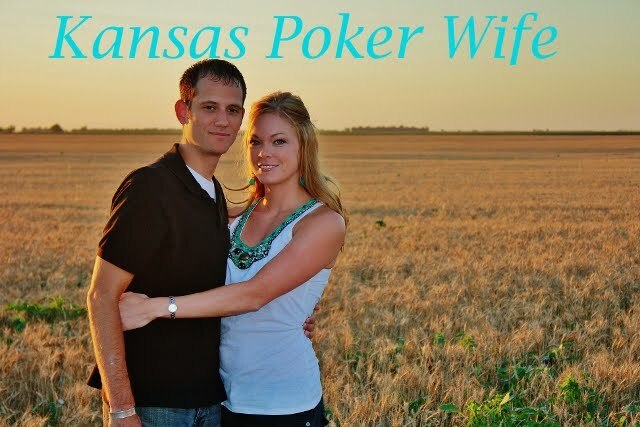 (I'm back at it!) After my run, Jade and I go to Power Yoga 3 or 4 times a week. Did I mention that not only is the class Power Yoga but it is also Bikram Yoga? Needless to say, we are soaked with sweat and look like literal Hot Messes by the time we get finished. I love doing yoga because it clears my mind, cleanses my body, and helps me release all my worries. At the end of the class we always send out good, positive energy into the universe and it's my way of trying to help all my friends and family who are hurting. Ah... Aren't yogis such peaceful creatures! 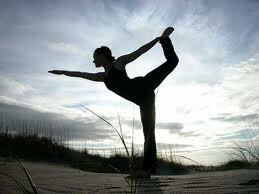 **My goal is to be able to do this pose. I'm so thankful for my awesome husband who is giving me the opportunity to study Spanish again and who helps me keep my body and mind healthy! Love you Jade! 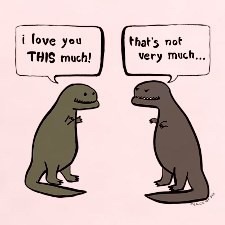 I sent him this picture yesterday to tell him how much I love him, and because it is just too cute!